Do you like trains? Do you like cosmic horror? 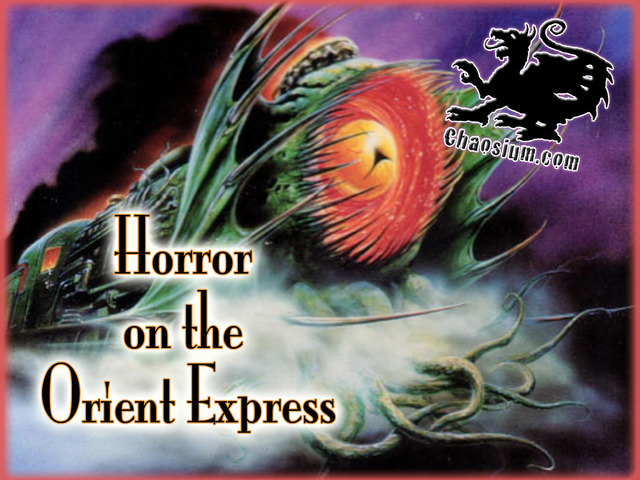 A while back, Chaosium held a Kickstarter campaign for an updated version of Horror on the Orient Express. 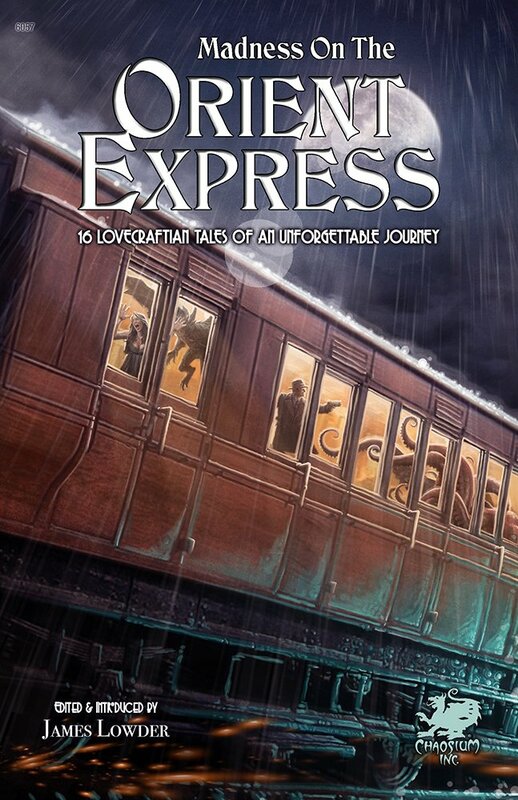 One of the stretch goals was an anthology called Madness on the Orient Express (edited by James Lowder). 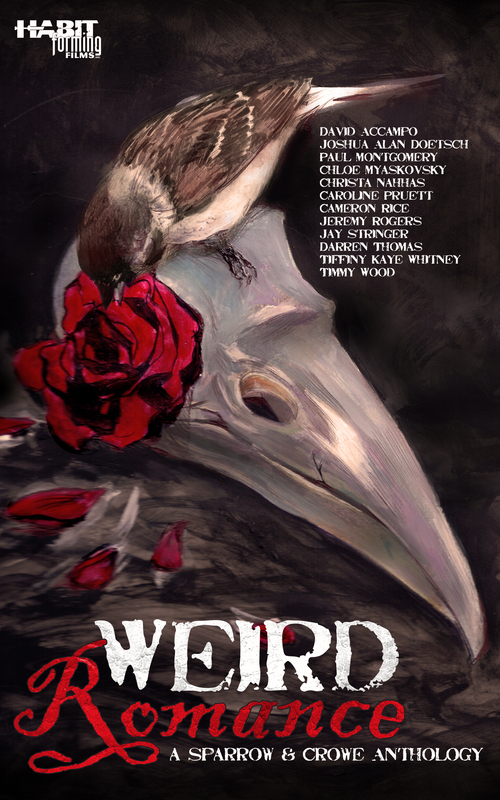 I wrote a story for that and it looks like the book is coming together now. Here’s a final list of stories/authors. A lot of names I’m excited to accompany. More as it develops.